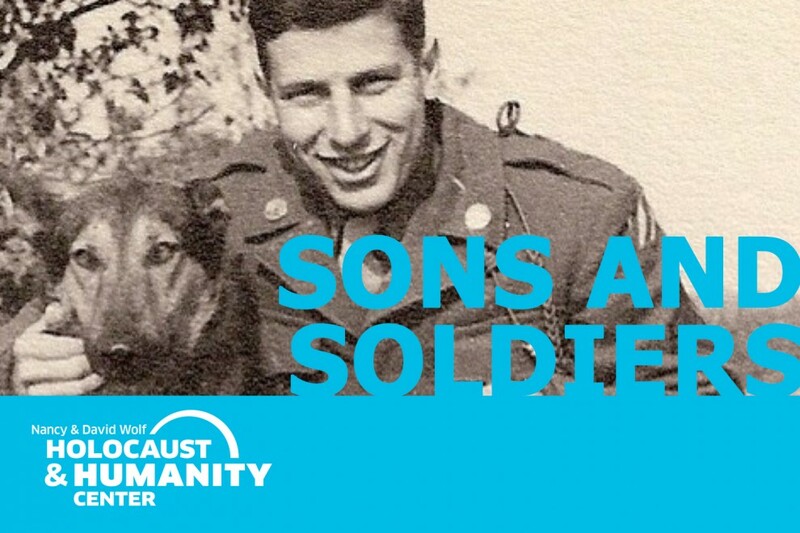 New York Times bestselling author, BRUCE HENDERSON, will be discussing his latest book, Sons and Soldiers: The Untold Story of the Jews Who Escaped the Nazis and Returned with the U.S. Army to Fight Hitler. The book is about the little-known saga of the young German Jews dubbed “The Ritchie Boys,” whose families sent them out of Nazi Germany to safety in America, and who returned as soldiers to Europe at enormous personal risk as members of an elite U.S. Army unit to play a key role in the Allied victory. Utilizing their unique mastery of the enemy’s language, culture and psychology, they served with combat units and were trained to interrogate German prisoners. Bruce will be joined that evening by one of Cincinnati's own Ritchie Boys, DR. AL MILLER. The Tristate Veterans Community Alliance (TVCA) is an independent, veteran-led, nonprofit organization whose primary mission is to ensure every veteran has the opportunity for a successful transition from military service to civilian life utilizing a coordinated, veteran-centered, and resourced system. As the backbone organization responsible for aligning veteran support in our region, we partner with over 200 organizations including corporations, government agencies and non-profits. The Holocaust and Humanity Center (HHC) exists to ensure the lessons of the Holocaust inspire action today. HHC educates about the Holocaust, remembers its victims and acts on its lessons. Through innovative programs and partnerships, HHC challenges injustice, inhumanity and prejudice, and fosters understanding, inclusion and engaged citizenship.